There are a myriad of wonderful gins to choose from out there and I am doing my level best to work through them all with the able assistance of recent gin convert and father of my children, Mr TG. 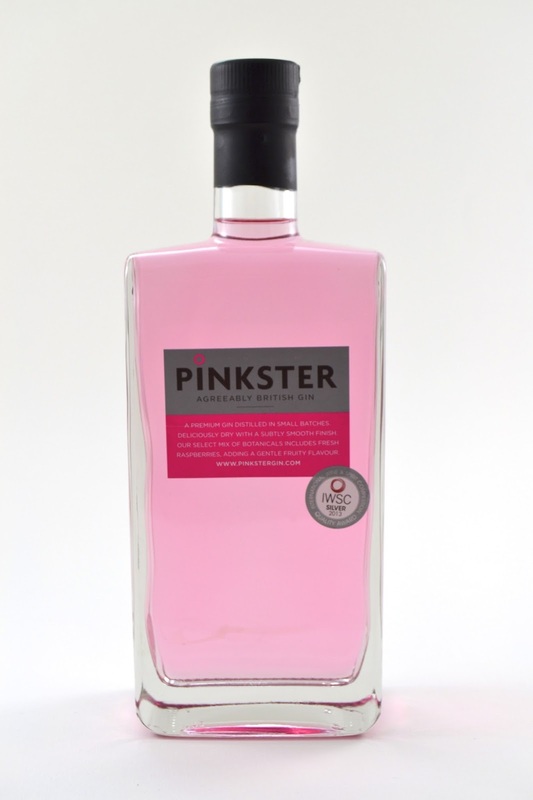 This week we have been mostly drinking Pinkster, a small batch, British gin with a delicate, pink colour and slightly sweet and fragrant flavour that is partially derived from raspberries (hence the pink colour) and I suspect, lavender, although I don't know for sure as the makers are tantalisingly vague. So, back to Pinkster - drunk neat, it is sweetish and floral with a fruity sharpness that is more berry than citrus. The makers recommend serving it with a good tonic, a sprig of mint and a fresh raspberry, which makes an exceptionally pretty and delicious G&T. If your dearest mama is partial to a drop of gin then a bottle of this would make a marvellous Mother's Day gift or if you can't bear to be parted from it, having purchased a bottle, then why not rustle up a few cocktails instead? 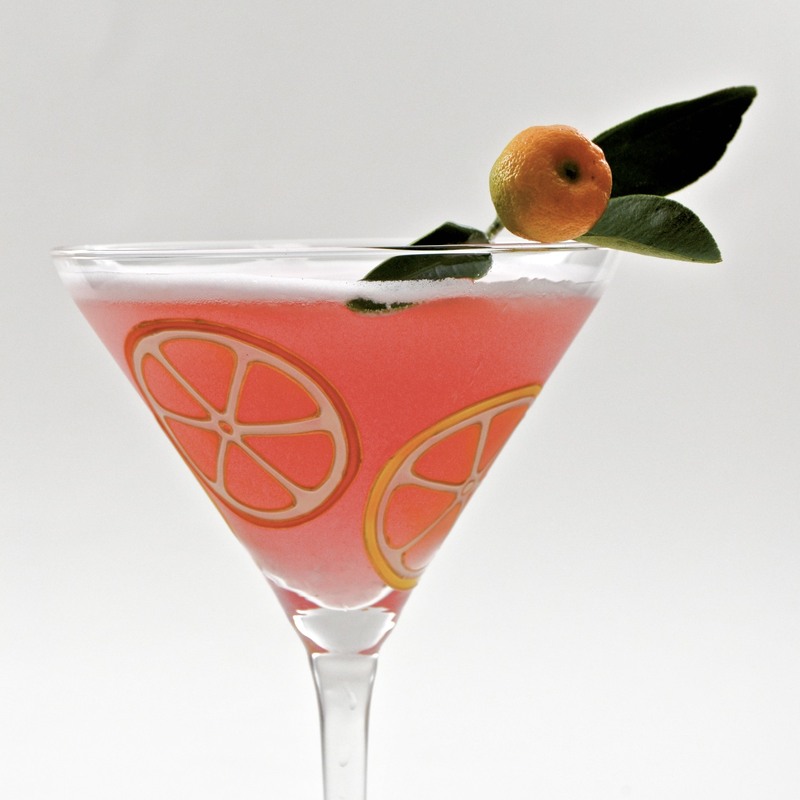 This week I have been making some 'pink' variations of a few of my favourite cocktail classics as well as creating this sweet citrus, easily quaffable drink that is bound to please even the most awkward of mothers on Mothering Sunday. Add all of the ingredients apart from the fizz, to the bottom of a cocktail shaker and whisk until frothy - you can 'dry' shake the ingredients without ice, to the same effect, but please be aware that this can cause a build of pressure in the shaker and the lid can pop off! Strain the mixture into a chilled martini glass and then float the fizz on top. Garnish with a slice of orange - I have used a miniature orange, but an orange slice will be just fine. This next cocktail is an update of the eternally popular and simple to make, Negroni, using Pinkster Gin and Chase Elderflower liqueur. In a classic Negroni, the bitterness of the Campari is tempered by the sweetness of sweet vermouth, but with the 'Pinkroni', I've countered the bitterness with elderflower liqueur which makes it slightly sweeter and more floral. 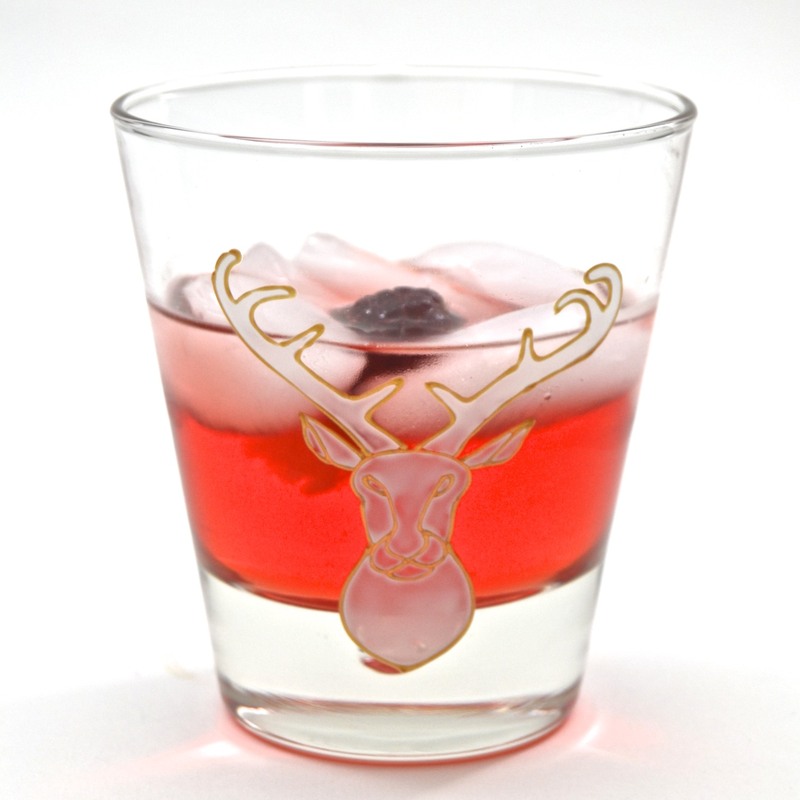 Add all of the ingredients to a tumbler or rocks glass with a few large ice cubes and stir to mix and chill the liquid. This has quite an intense flavour, but will dilute as the ice melts. I personally like to stir mine for 30 secs to get to an optimal dilution, but do experiment until you find your perfect mix. This next cocktail, the Martinez, is thought to be a precursor to the Martini (gin and dry vermouth) that mixes sweet vermouth with gin, but what really brings the drink to life, is the addition of a little maraschino liqueur and bitters. For me, the Martinez is a far more palatable drink than the Martini which is too dry for my liking and this Pink Martinez is a lovely alternative that uses Martini Rosato, the rosé alternative to Martini Rosso sweet vermouth. Martini Rosato combines flavours of pomegranate, raspberry, cinnamon and lemon giving it a sweet and spicy finish and a perfect companion to Pinkster. Add all of the ingredients apart from the garnish to the bottom of a shaker with a handful of ice. Stir the mix for about 20 secs to cool the liquid and create the perfect viscosity. 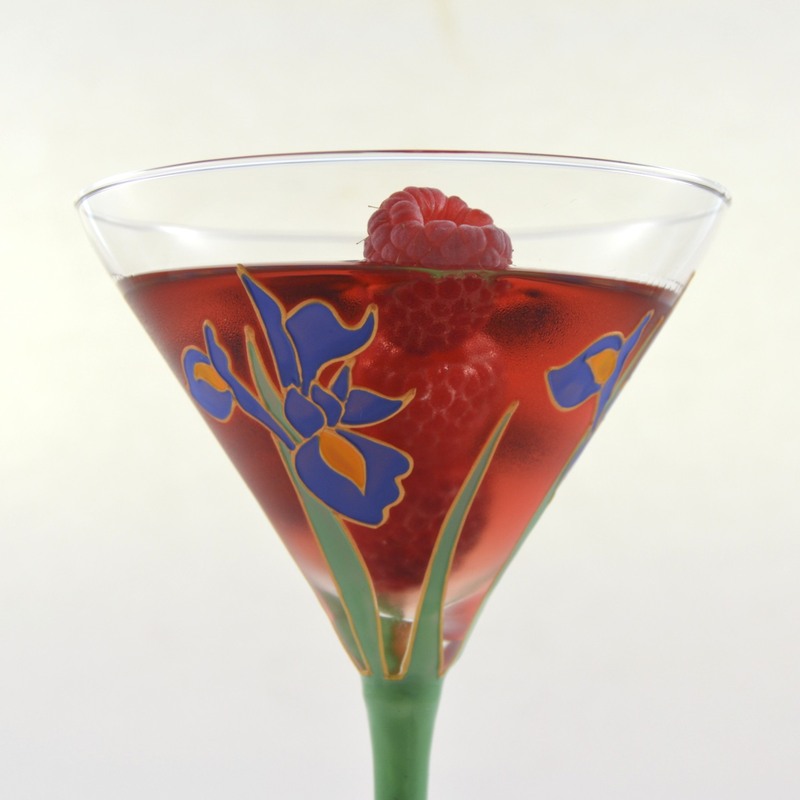 Strain into a chilled martini glass and garnish with 3 raspberries strung on a cocktail stick and dropped into the glass. 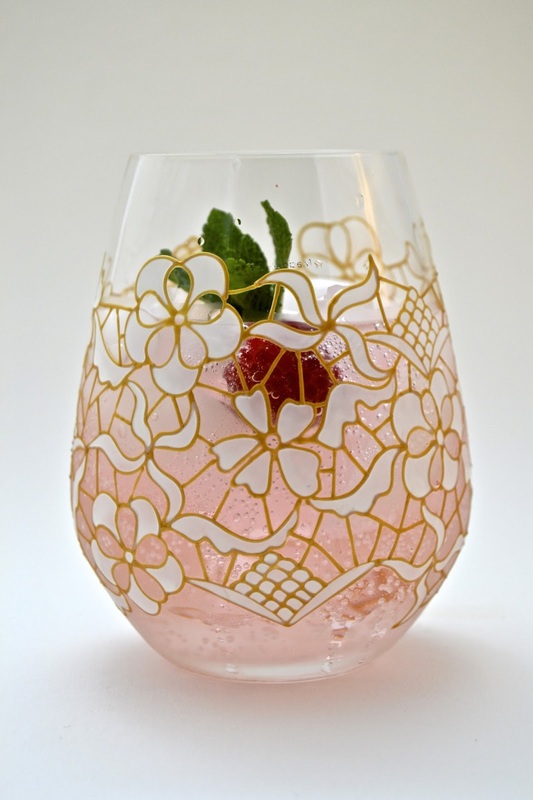 This last cocktail is a great alternative to Pimms as it's easy to put together and can be served by the glass or easily scaled up to serve in a pitcher. Rather than lemonade, it uses Fever Tree Elderflower Tonic which enhances the floral notes of lavender from the Pinkster Gin and the fragrant peach in Cartron's creme de peche de vigne. 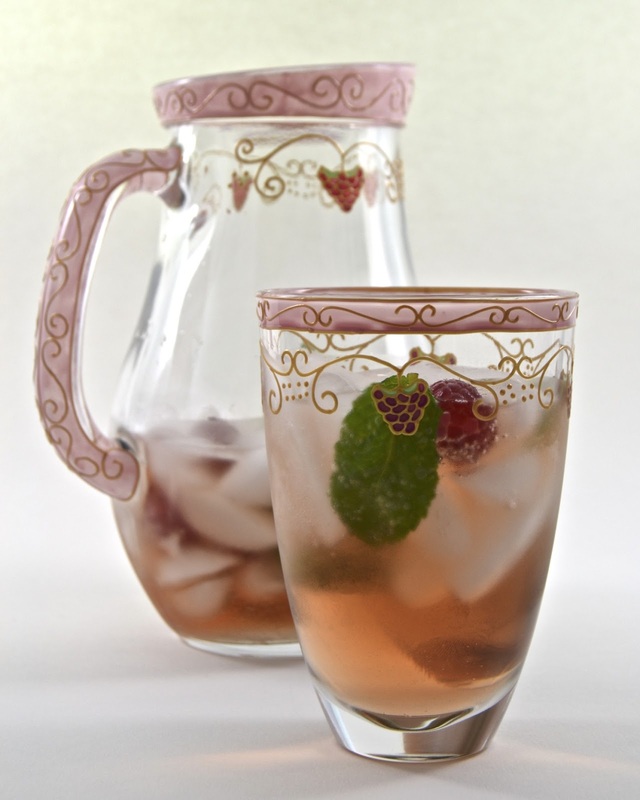 Fill the bottom of a large pitcher with ice and add the mint and fruit. Pour in the alcohol and tonic and stir to mix.